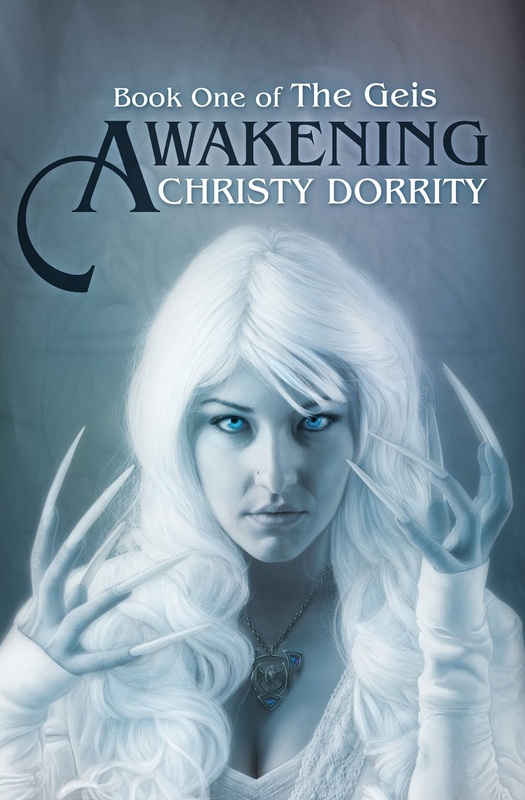 Today we have a guest blogger with us, Indie author Christy Dorrity. I hope you enjoy getting to know more about her debut novel Awakening (The Geis #1). I promise that you won’t be disappointed! You’ll find my review below. Awakening (The Geis #1) is available on Amazon in eBook and paperback formats. Description. . . because some Celtic stories won’t be contained in myth. After Aunt Avril comes to Star Valley in pursuit of a supernatural killer, people begin disappearing, and the lives of those McKayla holds most dear are threatened. When the janitor reveals that an ancient curse, known as a geis, has awakened deadly powers that defy explanation, McKayla is forced to come to terms with what is real and what is fantasy. I was given an ARC copy of the novel from the author in exchange for an honest review. I was really excited to read Awakening. I have not read many fantasy novels of late that incorporate Celtic lore anymore and to add some Irish dancing to that made me so happy. It’s definitely a unique blend. Right out of the gate I was hooked. I immediately latched on to McKayla’s character. Who doesn’t remember liking that cute guy in high school? Or working so hard at something whether it was dance, debate, drama, etc. and wanting to be good at it. I related to the characters easily and found myself getting caught up in their lives. The writing was clean and tight. I loved the action. I loved the dancing. The way Dorrity describes Irish dancing makes it come alive on the pages. I could hear the music playing as I read and see the dancers doing the steps. I might not have known what each dance meant or what the steps looked like, but I did see Riverdance and Lord of the Dance. I felt like I was transported to a magical world. I loved the backstory of the geis between Rourke and the sea witch. Brilliant. Everything about this book was great. My favorite character was Aunt Avril. She was amazing and I cannot wait to see what she’s up to in the other realm. If you like Celtic mythology, fantasy, and historical books you’ll love Awakening. The ending was so perfect. I wish it was coming out tomorrow so I could just finish the series. Author Bio: Christy Dorrity lives in the mountains with her husband, five children, and a cocker spaniel. 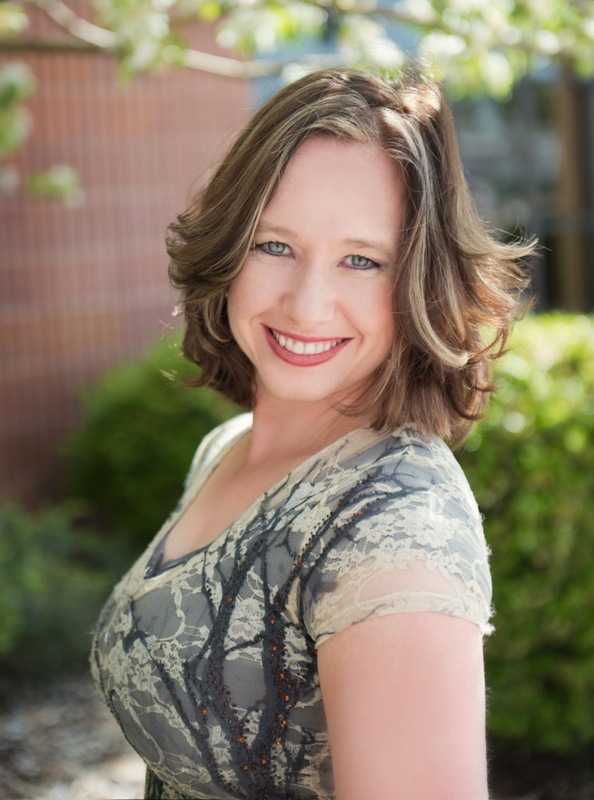 She grew up on a trout ranch in Star Valley, Wyoming, and is the author of The Geis series for young adults, and The Book Blogger’s Cookbooks. Christy is a champion Irish dancer and when she’s not reading or writing, she’s probably trying out a new recipe in the kitchen. Thank you so much for helping get the word out R.K.!